This article is going to take a somewhat different approach, but I think you will find the information interesting. It is about that asteroid that could have originated outside of our solar system homestead. That chuck of rock is called ‘Oumuamua (specifically, 1I/2017 U1, which is rather boring). 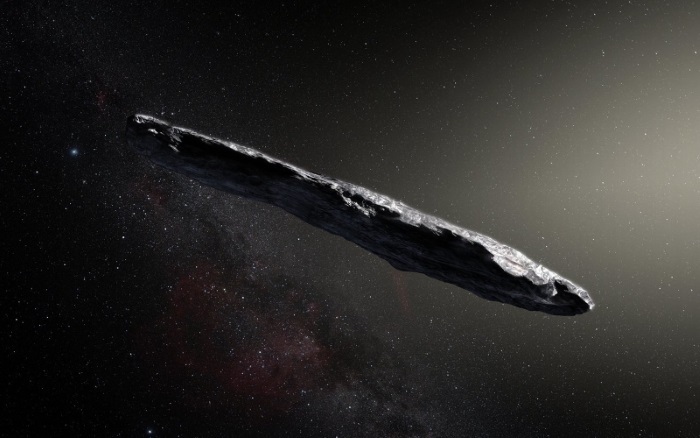 ‘Oumuamua is Hawaiian for “a messenger from afar arriving first”. Really? Kind of presumptuous, don't you think? The word sounds like high society air kisses: "Oh, it's so good to see you, oh, mua, mua [makes smacking noises]! Here, have a cigar." Or maybe not. ‘Oumuamua is not well understood by astronomers as creationary astronomer Dr. Danny Faulkner points out. One rancorous owlhoot is so passionate about evolutionism that he made the gelastic claim that this one chunk of rock negates all of biblical creation science! (He's sort of like the mean kid that pokes a horse in the rump with a stick until he gets kicked with a dose of reality, cries about it — and does it again.) A claim like his requires not only fanatical blind faith in naturalism, but also the rejection of discoveries in astronomy that indicate a young universe — such as recent news about Ceres. A young solar system means we have a young Earth, old son. Pronouncements should not be made based on things that are not understood very well, but folks still get the bit in their teeth and go running off with the "news" anyway. The obedient secular science media is great for purveying a secularist worldview with only preliminary findings. It does not help matters that many secular scientists lack critical thinking skills and the secular science industry has a leftist agenda, so we have bad science and lapdog media spreading fake science news. EDIT: Now scientists think it may be a baffling comet. But you are bright people and knew many of those things already. Here is where this post take a different turn from our usual fare. There is a hypothesis called the "electric universe", studying the presence of electricity throughout the universe. This is not a creationary movement by any means. 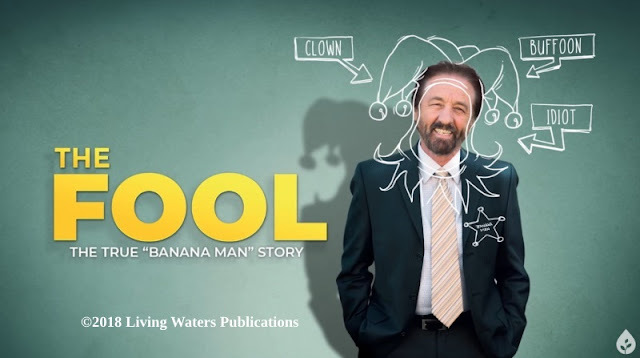 I have been receiving emails from a biblical creationist who is fascinated by videos from The Thunderbolts Project. They appear to be more honest than many other secularists, and do not seem to be promoting the mythology of the secular science establishment. Here are two videos with guest physicist Eugene Bagashov of the Joint Institute for Power and Nuclear Research in Minsk, Belarus. Although he is not presenting evidence for special creation, he does have some very interesting material regarding the baffling ‘Oumuamua. The pair of these videos will only take you about 33 minutes. Hope you can take the time.